A collection of nine beautifully illustrated stories featuring one of children’s fiction’s most beloved animal characters: Franklin the turtle. 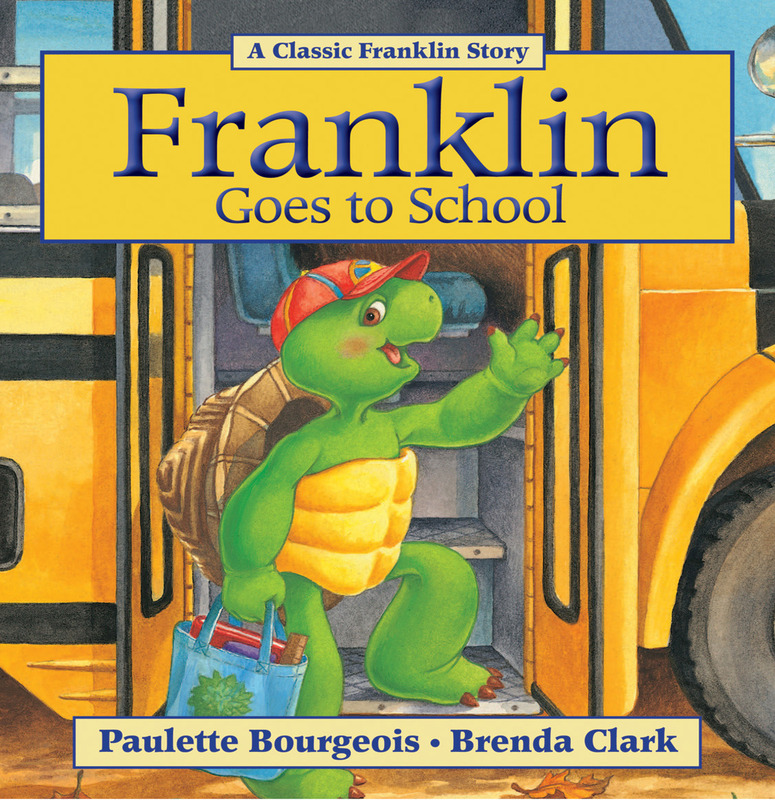 Since 1986, readers everywhere have cherished Paulette Bourgeois’s classic tales about a little turtle named Franklin. Filled with lessons about facing your fears and growing up, Franklin’s adventures are the perfect bedtime stories for kids who need a little help coming out of their shells. 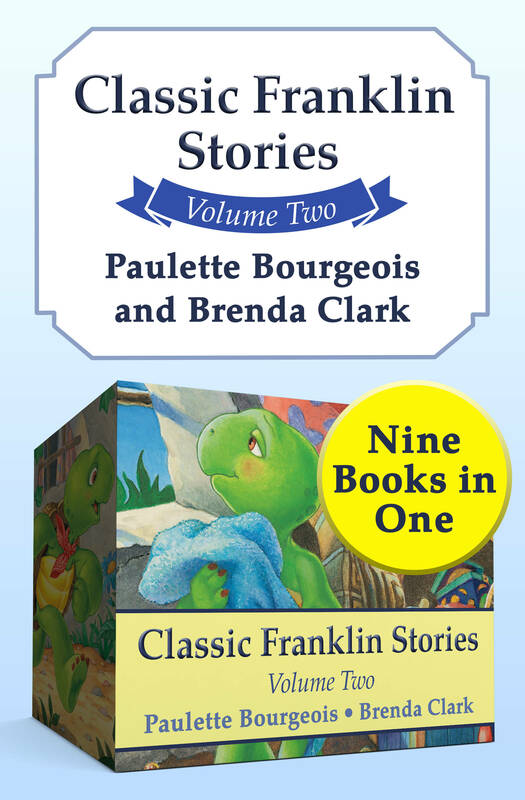 In these nine educational stories Franklin discovers things like the importance of keeping things neat, how to share with his little sister, and that being left out is no fun for anyone. And with each problem he solves, Franklin proves exactly why he’s the friend everyone wants to have. This ebook includes Franklin and Harriet, Finders Keepers for Franklin, Franklin Goes to the Hospital, Franklin Is Messy, Franklin’s Blanket, Franklin’s School Play, Franklin’s Secret Club, Franklin’s Thanksgiving, and Hurry Up, Franklin.